You may have noticed that one or several of the trees on your property look like they are dead or badly damaged. This can be due to weather conditions, storm damage or just age or neglect over time. Whatever the reasons may be, if the trees are unsightly or you think they pose a threat to your home and the rest of your property, you want to have them removed. The problem is too many people decide that taking down a tree seem like it is simple enough that they try to do it on their own. 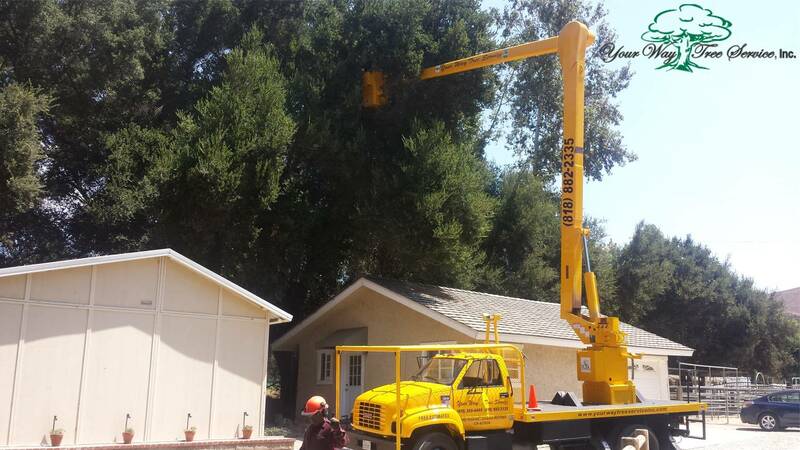 You are much better off hiring a tree removal Bel Air service to assist you than trying on your own. They Know the Right Way to Proceed – Professional services remove trees all of the time. They know what it takes in terms of having the proper equipment and tools available to make sure that the tree is going to come down the right way. If you have no experience doing this type of work you may not know how to take a tree down safely piece by piece or to do it when there are power lines that are nearby. Experience matters greatly when it comes to this type of work to help avoid disastrous problems. They are Licensed and Insured – When you have professional come in, not only are they properly experienced and trained in this type of work but a quality service is going to hold the necessary license that shows it. They are also going to be bonded and insured so that you know when they are working on the project for you that you, your property and the workers are all safely covered should any accidents happen. If you do this type of work on your own and cause damage, it could be very costly to you. Hiring professionals to do tree removal for you only makes good sense. 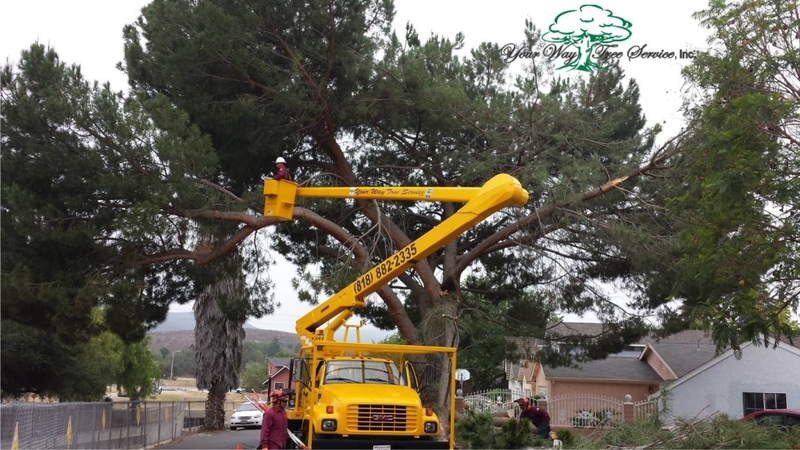 Tree removal in Bel Air can be very dangerous work so you want to be sure someone that knows what they are doing is taking care of it for you. A professional service will be able to come in, analyze the job, know what equipment and manpower is needed and set to work doing the job so they can have it all done safely and in much less time than you could do it yourself.